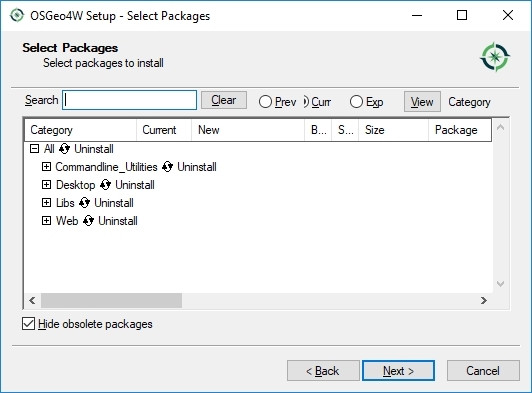 I installed QGIS using OSGEO4W, and would love to know how to uninstall it, because when I go to "Control Panel > Programs > Uninstall" the program does not appear in the list of installed programs. How can I do this? The simplest way is to delete C:\OSGeo4W. This will remove all the installed data. 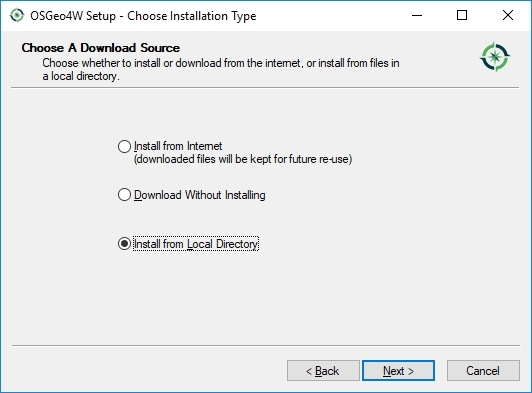 You can also uninstall stuff through the osgeo4w.exe installer. Is there a way of uninstalling packages or all of OSGeo4W? 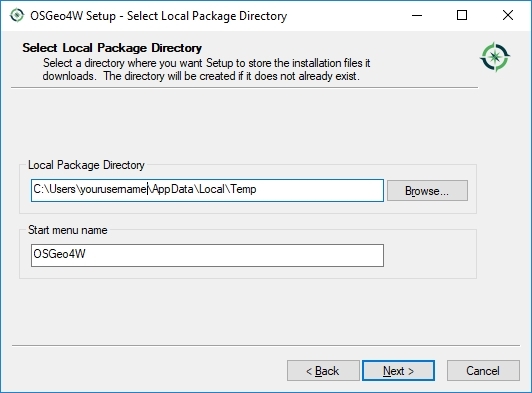 Individual package can be uninstalled via the Advanced install path. In the package listing click on the "New" column until the value changes to "Uninstall". 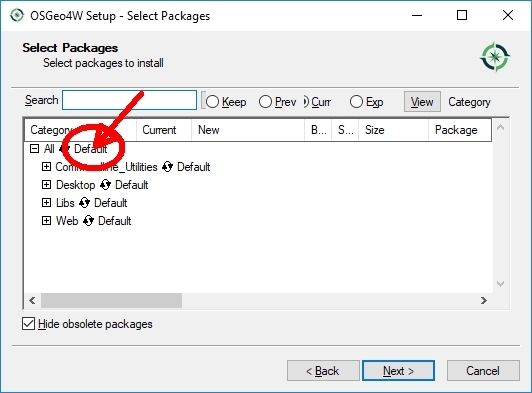 Currently packages do not clean up desktop or start menu icons when uninstalling, this may be done manually. 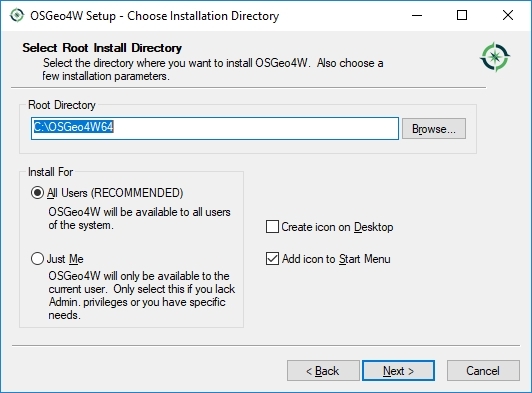 Currently there is no installer option to uninstall OSGeo4W completely. However, when all OSGeo4W applications, shells and services (like apache) are shutdown it is possible to just delete the whole OSGeo4W file tree (usually C:\OSGeo4W). See also trac #38 (enhancement). Note, although not shown here I did uncheck the Hide obsolete packages checkbox to make sure I was uninstalling as much as I could. Then click where it says "Default" this will cycle through various options. Keep clicking till it says "Uninstall"
After that you can simply remove the C:\OSGeo4W64\ folder to remove installer files. Not the answer you're looking for? Browse other questions tagged qgis osgeo or ask your own question. 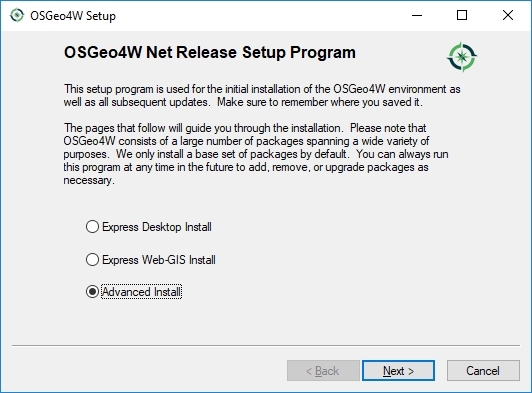 How to uninstall standalone QGIS & reinstall in OSgeo4w on Win7? How to open a “.sos” file without crashing QGIS?